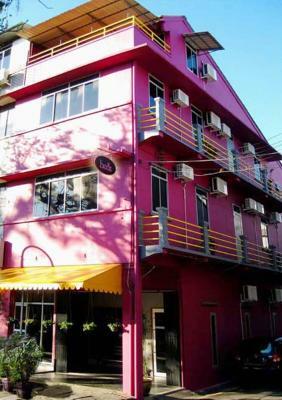 Set in Kuching, 1ACS Hostel is 3.1 miles from Kuching Waterfront Bazaar. Located around 5 miles from Sarawak Stadium, the hostel is also 2.7 miles away from Sarawak Musuem. Free WiFi is available and St. Thomas's Cathedral is 3.1 miles away. Centrally located in Kuching’s city centre, this hotel offers stylish and affordable rooms with a flat-screen TV and free internet access. It has a restaurant and a 24-hour front desk. 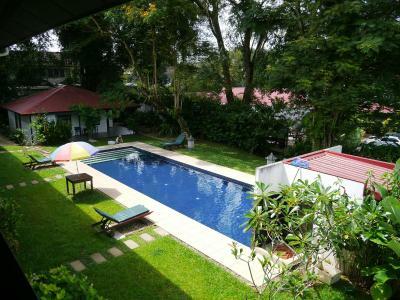 Set in Kuching, 45 Supreme Homestay offers accommodation with seating area. 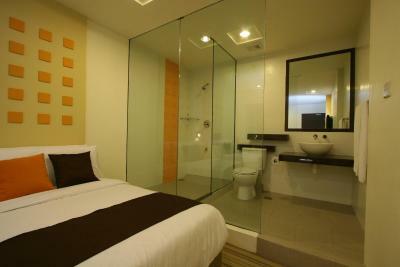 Situated 0.6 miles from CityONE Megamall, 56 Hotel offers accommodation in Kuching. There is a restaurant onsite. Free parking is provided for guests who drive and free WiFi is accessible throughout the property. One of our top picks in Kuching. 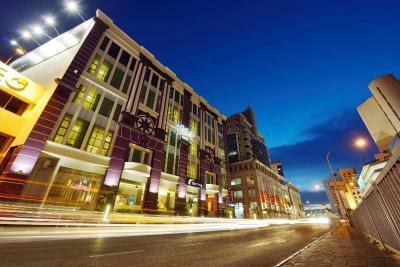 Located in the historical heart of Kuching, Abell Hotel offers accommodations in Sarawak. Guests can enjoy meals at the in-house restaurant or have a drink at the bar. Free WiFi is available throughout the property. 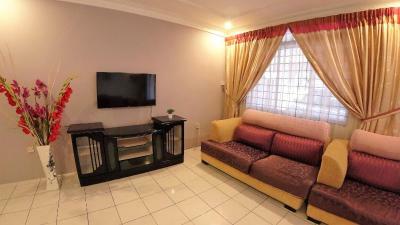 Abell Residence is located at the heart of Kuching, a 10-minute walk from the famous Kuching Waterfront. It offers affordable accommodation with free Wi-Fi access in the entire hotel. Situated at the edge of a lush rainforest in Sarawak, Aiman Batang Ai Resort & Retreat offers affordable accommodation with several leisure amenities, including a tennis court and sight-seeing tours. 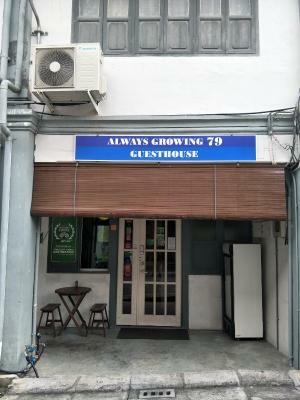 Housed in a historic building built in colonial times, Always Growing 79 Guesthouse is a 10-minute walk from Kuching Waterfront Bazaar. It features complimentary WiFi access. St. Thomas Cathedral and the nearest bus stop are a 10-minute away. 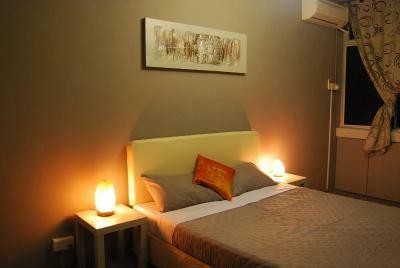 Amore+ Homestay Kuching features non-smoking accommodation. The air-conditioned accommodation units come with tiled floors, a flat-screen TV, a clothing iron and a private bathroom with a shower. One of our top picks in Kuching. 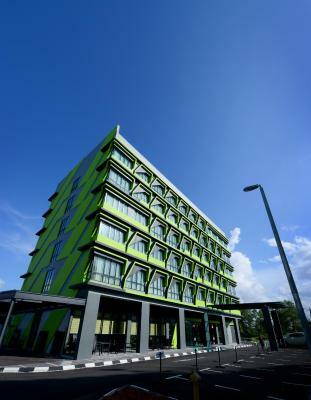 Ariva Gateway Kuching offers accommodations in Kuching. It features a rooftop swimming pool. Free WiFi is available throughout the property and there is free parking on site. 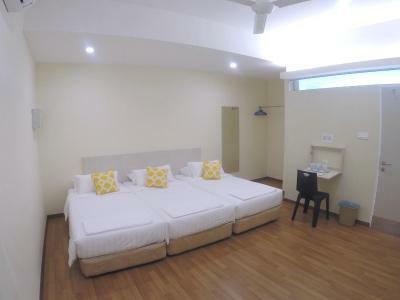 A 5-minute walk from the Kuching Waterfront and Main Bazaar, B&B Inn offers dormitory-style rooms with free Wi-Fi. There is a shared kitchen, outdoor terrace and barbecue facilities. Massage is available upon request. One of our bestsellers in Kuching! Backpacker's Stay is located along Carpenter's Street in Kuching, a 5-minute walk from Kuching Waterfront and local restaurants. Offering dormitory accommodation, guests have access to shared bathrooms. One of our top picks in Kuching. Basaga Holiday Residences is located in Kuching on Borneo Island, a 7-minute drive from the city centre. The hotel features an outdoor pool, free Wi-Fi, free parking and a restaurant. One of our top picks in Kuching. 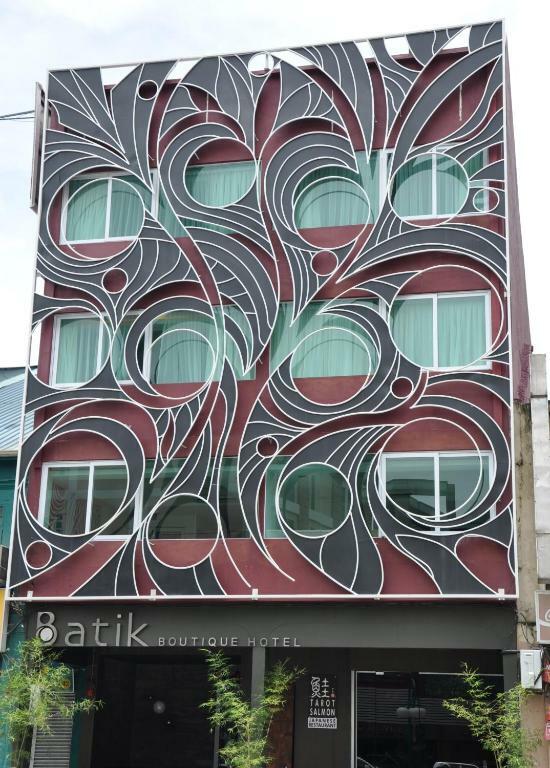 Batik Boutique Hotel is centrally located in Kuching's central business district. 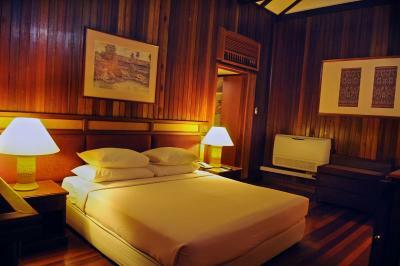 It offers free private parking and stylish rooms with free internet access. It also has a rooftop terrace and an outdoor courtyard. This property is 1 minute walk from the beach. BB Bunkers is located in Santubong only 20 yards from Damai Beach. Offering its own private beach area, the property provides compact rooms cooled with air conditioning. Free Wi-Fi access is available. 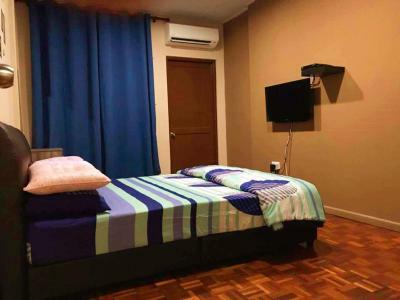 Beds Guesthouse is situated along Kuching’s Chinatown, just a 15-minute walk from Kuching Waterfront and the city centre. Free wired internet access is provided in its public areas. Bernard Holiday Home @ Imperial Suites Kuching is situated in Kuching and offers a fitness centre. 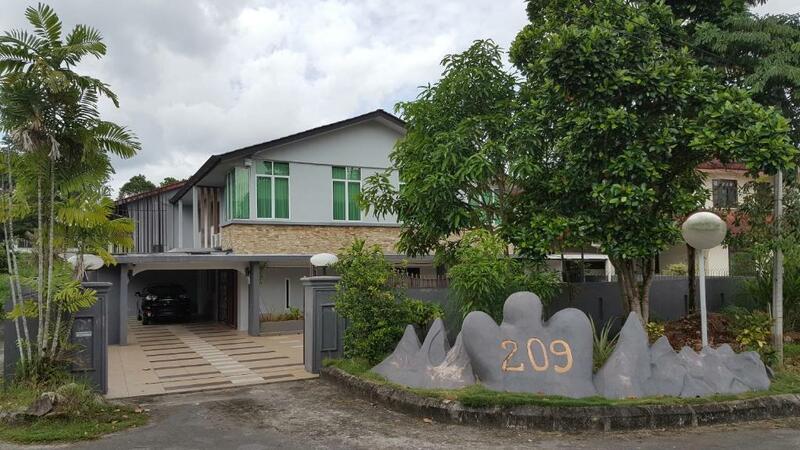 The property has pool views and is 3.7 miles from Kuching Waterfront Bazaar and 5.6 miles from Sarawak Stadium. This air-conditioned holiday home comes with a fan, a dining area, a clothing iron, and a kitchen with a fridge and a dining table. One of our bestsellers in Kuching! 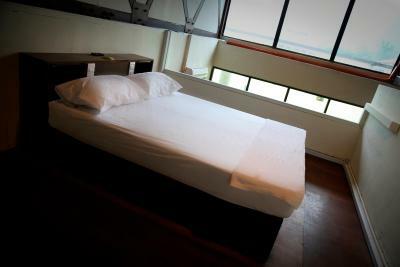 Borneo Seahare Guesthouse offers private and dormitory rooms and free Wi-Fi in its common areas. 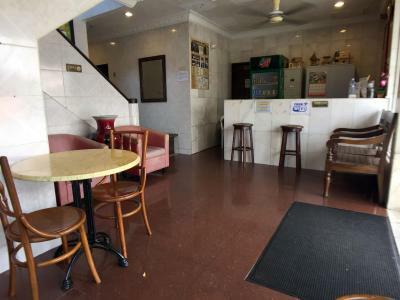 Guests are served a light breakfast at the guesthouse, which is a 5-minute walk to the Kuching Waterfront.